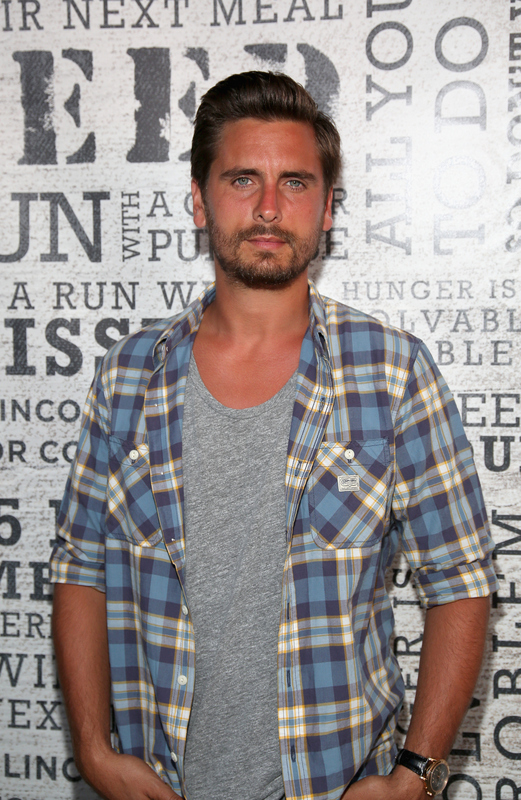 Scott Disick's Hospitalization Will Be on 'Kourtney & Khloe Take The Hamptons,' But Has He Learned from the Experience? Let me start this off by saying that Scott Disick is by far my favorite non-Kardashian of all time. Actually, sometimes he's my favorite Kardashian, even if he doesn't go by the name. I mean, I still laugh my face off when the name "Todd Kraines" floats to the front of my mind. But, it's undeniably that Scott Disick is being the worst on Kourtney & Khloe Take the Hamptons and it's all going to come to a boiling point during Sunday night's new episode of the latest Kardashian spinoff series. Scott's hospitalization will be shown on Sunday night and, while we knew this was coming, I'm sad to say that Scott might not have learned from it. Obviously, because the world is full of Kardashian-junkies, we all became aware of Scott's hospitalization when it happened back in June. Basically, Scott partied way too hard and was admitted to the hospital for alcohol poisoning (though the trailer for the upcoming episode also features Khloe saying he took a whole bottle of pills). Which is generally unfortunate, considering the fact that he's got two young children and Kourtney is pregnant with a third, and it's already been made clear by Kourtney that she's not OK with him drinking and partying. Now, at this point on KKTH, it's been made perfectly clear that Scott's struggling with his parents' deaths and being on the East Coast without them, and that's why he's going so overboard with the partying. But it seems like Scott hasn't learned much even now, months after his hospitalization. I get that Scott's job is to party and get other people to party with him, but I'd expect him to be a little more somber after such a close call landed him in the hospital. Again, I understand that this is Scott's job, but in lieu of the upcoming episode, it might've been more appropriate to post a less wild photo to promote the event. Or, perhaps, Scott could host said parties without actually having to get extremely drunk or use alcohol to promote them. The trailer for the KKTH season also shows Kourtney urging Scott to go to rehab, and it seems that based on what happened in the Hamptons, she had solid reasons to suggest he seek help. I would totally go to a party just because Scott was sitting on a throne somewhere like Eric Northman in True Blood. Just being in his presence would be enough for me, regardless of whether he was drinking or not, and I'm sure other Kardashian fans feel the same. We love you Scott, we're just concerned for your health and want to make sure that you're on a good path.